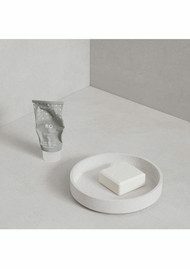 Skandinavisk is a Scandinavian fragrance brand created by 2 English gents, Shaun and Gerry who fell in love with the Scandi way of life after they met their partners. 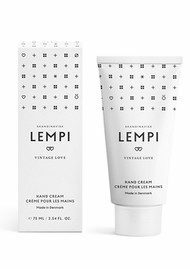 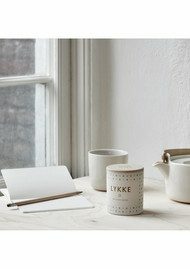 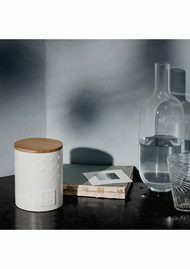 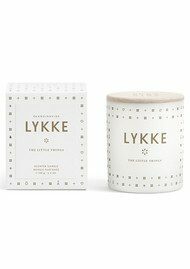 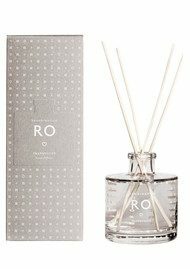 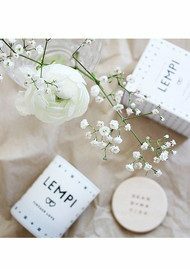 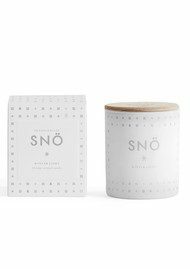 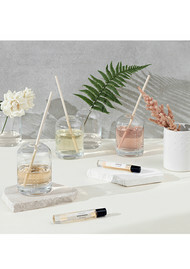 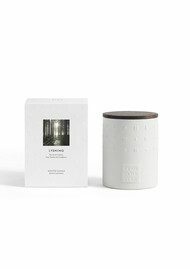 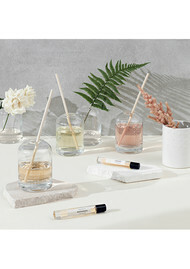 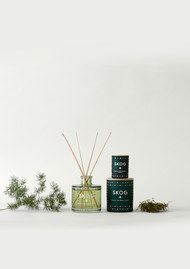 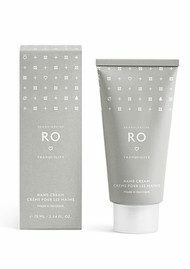 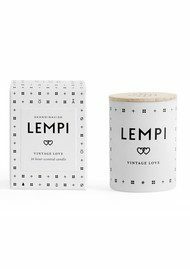 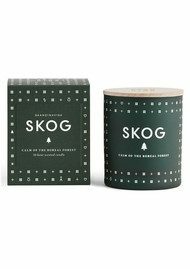 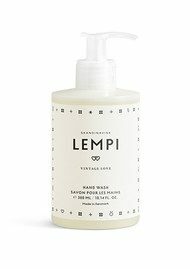 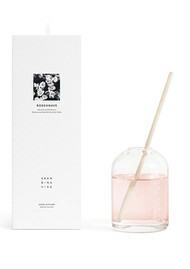 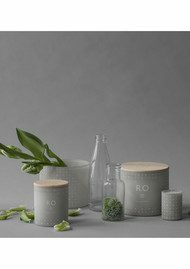 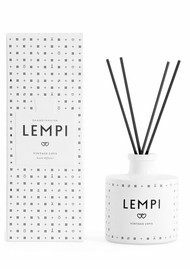 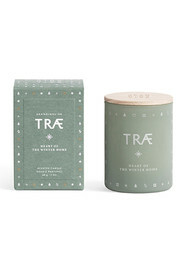 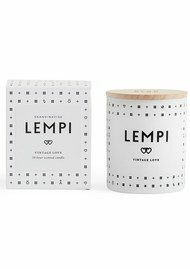 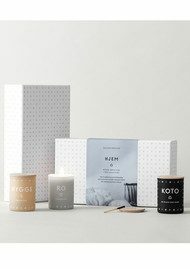 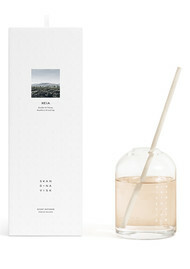 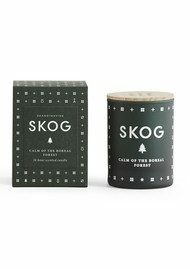 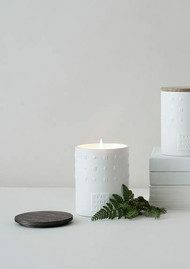 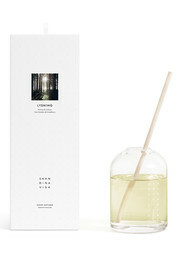 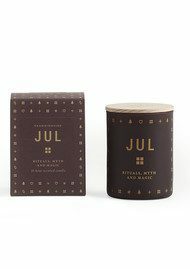 Their range of scented candles and diffusers takes inspiration from the different elements of the regions and infuses these raw and natural scents into their products. 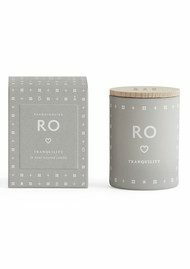 The scented candles and diffusers are an ideal gift for Birthdays, Christmas and any occasion to treat someone special... including yourself!